Look out smartphones and tablets. Tommy Vercetti has business to take care of. Where were you the night Rockstar Games released Grand Theft Auto: Vice City, circa October 29, 2002? A lot has changed since anti-hero Tommy Vercetti ran amok in that Miami-inspired wonderland, and it just so happens that Rockstar has plans for the 10-year anniversary. In a surprise announcement, the company announced ports for both iOS and Android, slated to arrive this fall, boosted by various enhancements. 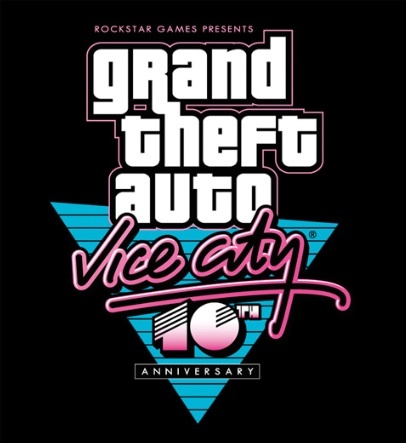 What's more, you'll also see exclusive GTA: Vice City merchandise made available through Rockstar Warehouse, along with a new anniversary trailer, commemorative assets and never-before-seen artwork. Great news all around. What do you say? Grand Theft Auto: San Andreas in 2014? We hope so.